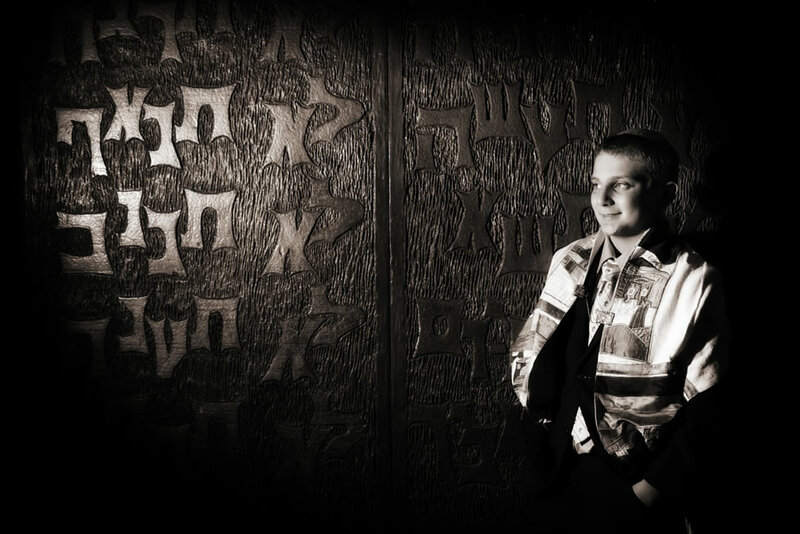 Jason Morley at Sovereign Photography specialises in Wedding and Bar/Bat Mitzvah photography and funky studio portraits. He is located in New Barnet, Herts in the UK. 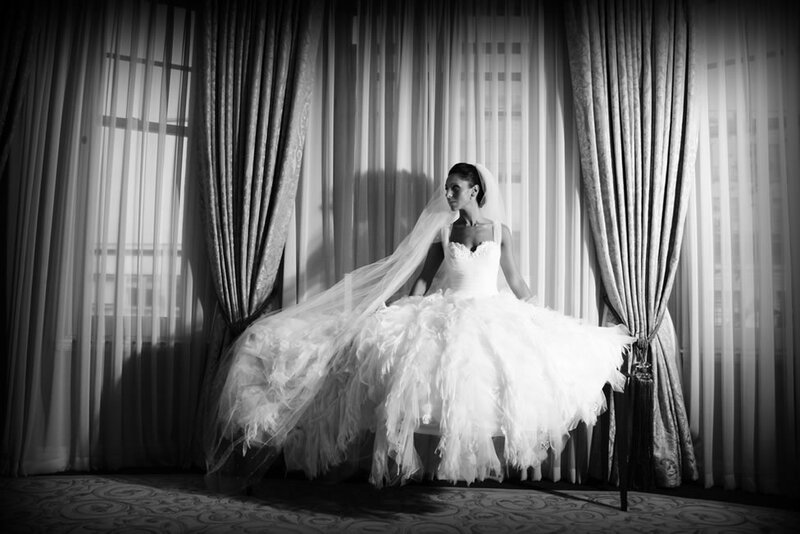 With his modern approach, he uses a range of stylish poses mixed with avant garde and informal reportage photography giving your Wedding, Bar/Bat Mitzvah or Corporate Event a much sought after contemporary feel. 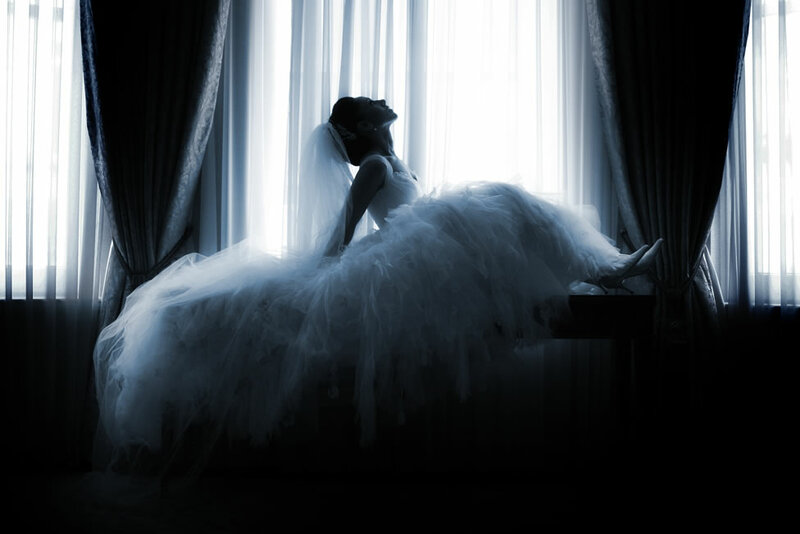 For a more extensive collection of Wedding photography you can also view the online gallery which displays a fuller range of varied styles. 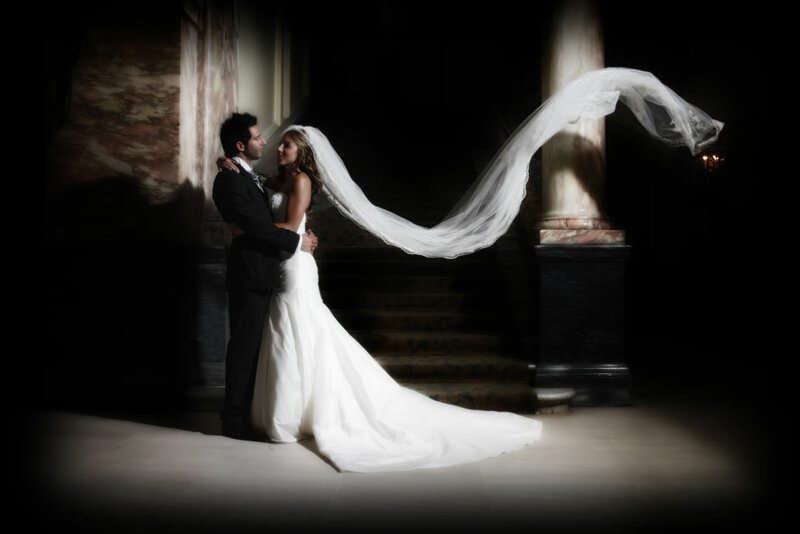 Photographer/Director Jason is experienced in all the top venues throughout London and the Home Counties. Sovereign Photography also has an exciting range of innovative photographic products to add that extra wow factor to your office or home.